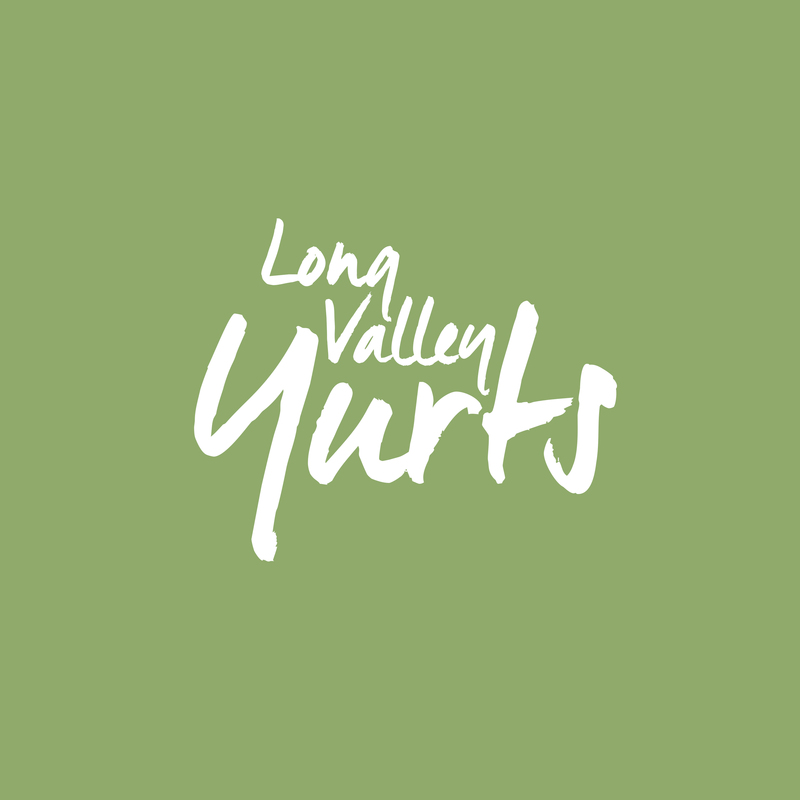 Passionate about the outdoors and outdoor living, Long Valley Yurts offer the perfect combination of back-to-nature living, without compromising on all the usual luxuries you would wish for on a holiday. 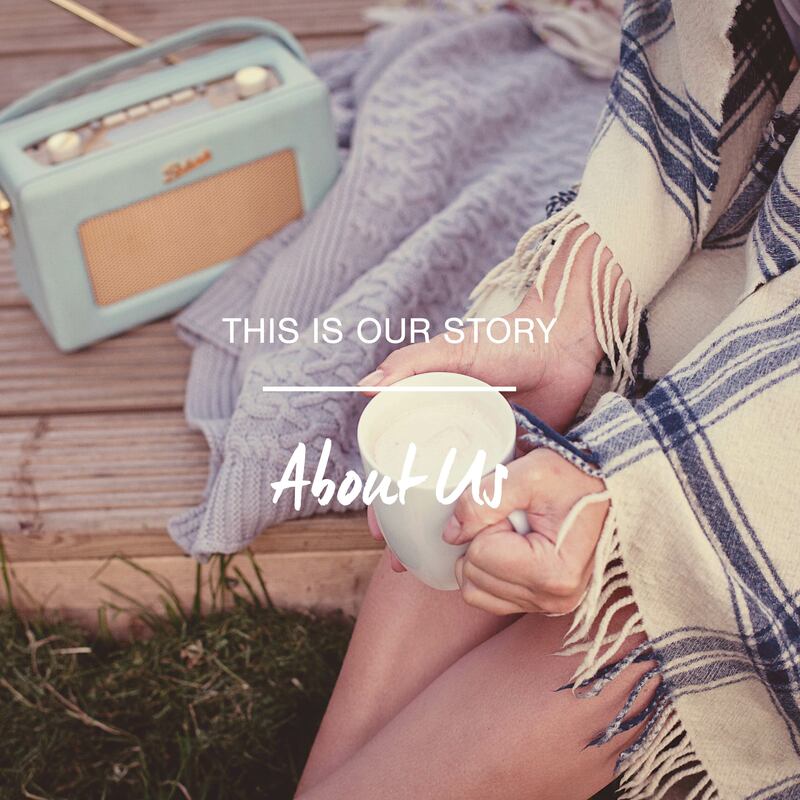 Situated in four spectacular locations across the UK & working with the National Trust, their yurts are furnished with a distinctly Moroccan feel with woolen rugs, bright colourful throws, twinkling fairy lights, solar lighting and wood burning stoves. 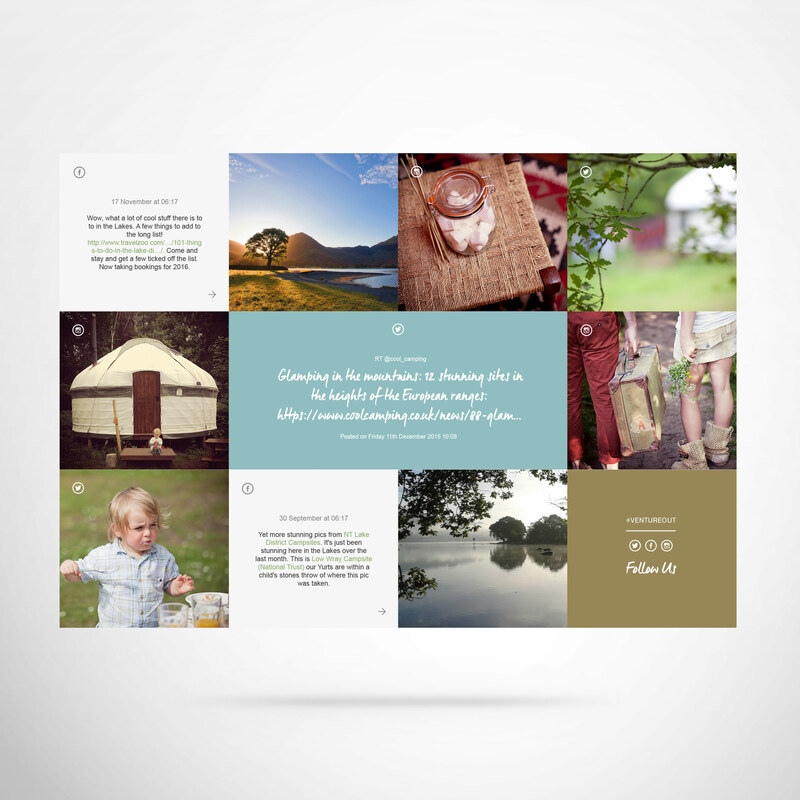 Carne & Co. were chosen to design, build and project manage their new website & brand identity. 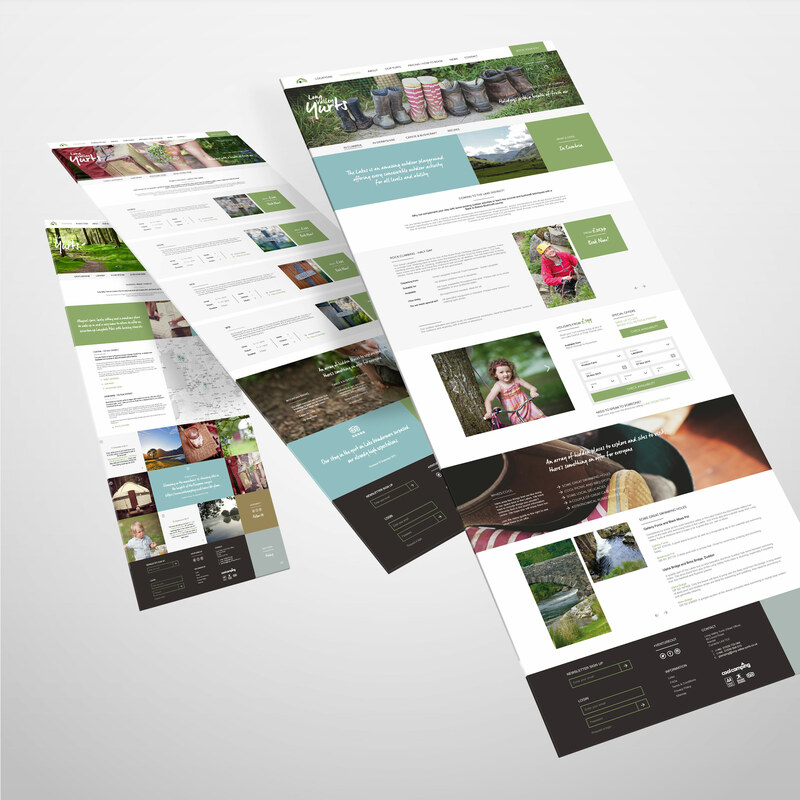 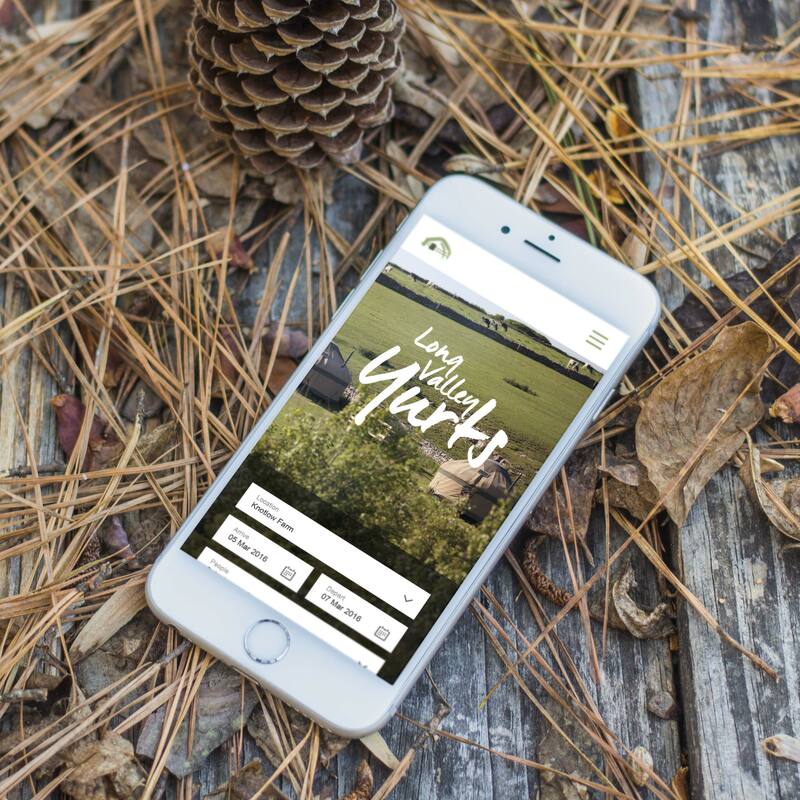 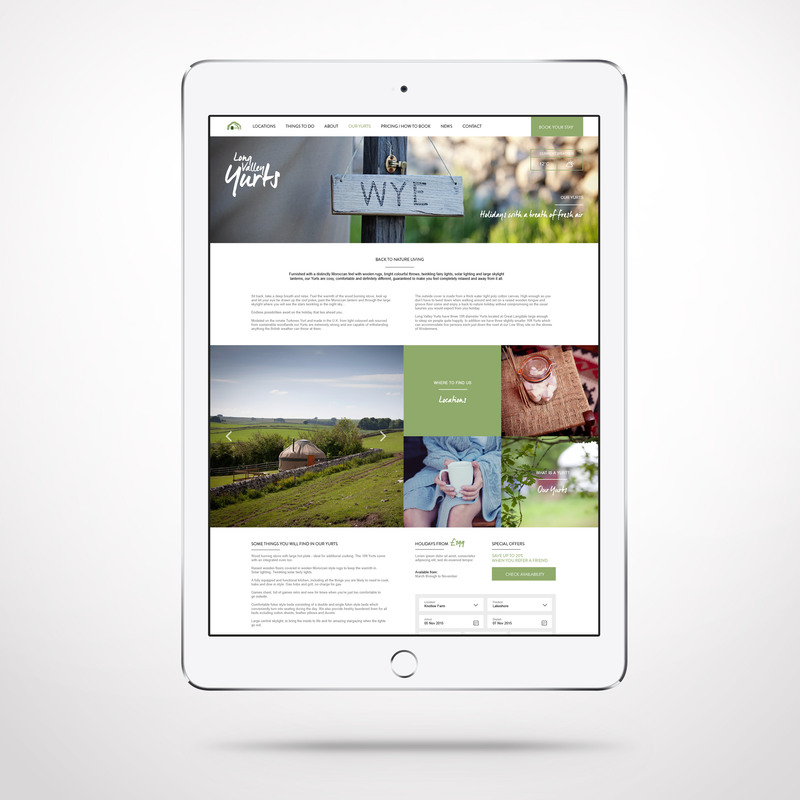 The resulting design represents Long Valley Yurts as a holiday experience company and successfully promotes their services through intricate features including an innovative social media wall, a booking system, activities directory and galleries. 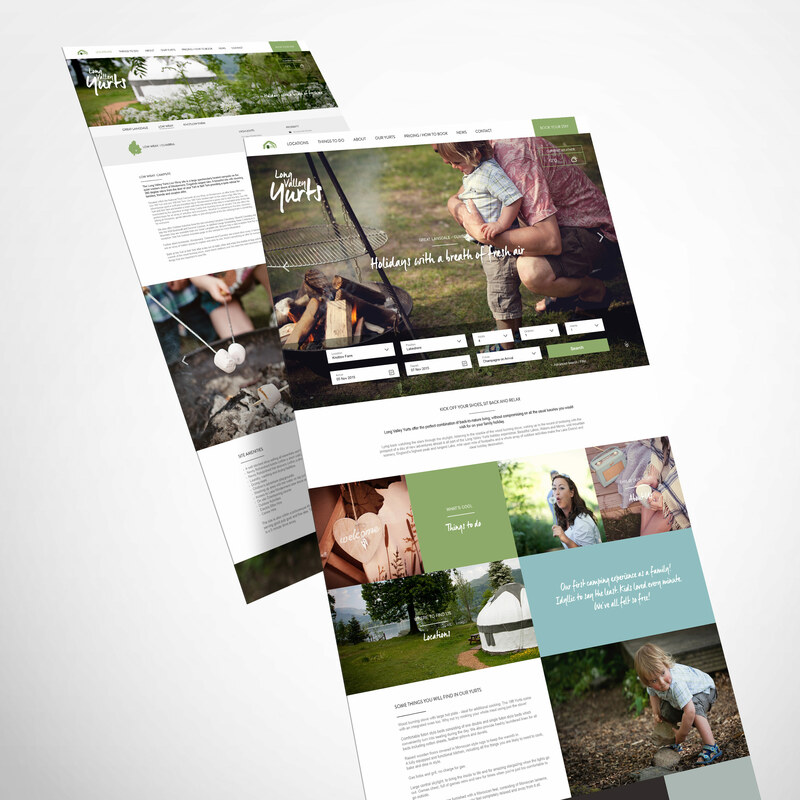 The complexity of the build was made simple through another great collaboration with our friends Pixel Pudu.